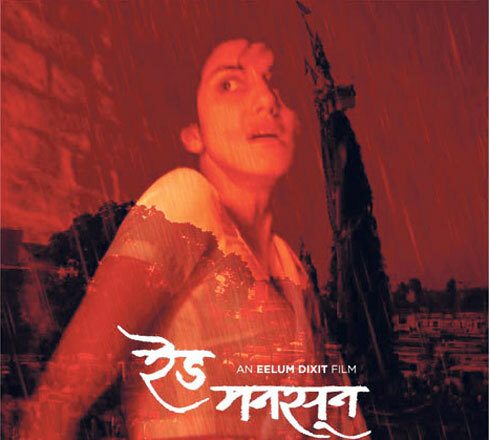 The upcoming Nepali movie which has been creating quite a stir among cinema goers is Red Monsoon. Its director Eelum Dixit has garnered many admirers through his film which was previously screened during the Mumbai International Film Festival in India and Kathmandu International Mountain Film Festival (KiMFF) in Nepal. Now, the highly awaited film has finally been set for release in theaters nationwide on May 9. Apart from the bold subject matter, another thing the audience can look forward to in the film is its music which has been contributed by singer Lochan Rijal. It’s the first time that Rijal has been involved in the music created for a motion picture. He has also revived the use of Arbaja, an instrument that used to accompany the music of Sarangi around three hundred years ago. Prachanda Man Shrestha, a member of the Popcorn Group, and the movie’s distributor shared his belief that the audience with similar tastes as his will doubtlessly enjoy the movie. With a satisfactory pre-production, casting director Samuna KC believes that the final production is of good quality. The movie has appearances by actors Himali Dixit, Sudip Chhetri, Sudam CK, Sarita Giri, and Shristi Ghimire, among others.